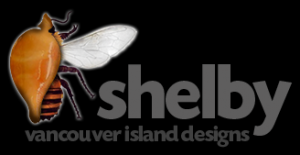 Home » Website design portfolio » Go Campbell River! 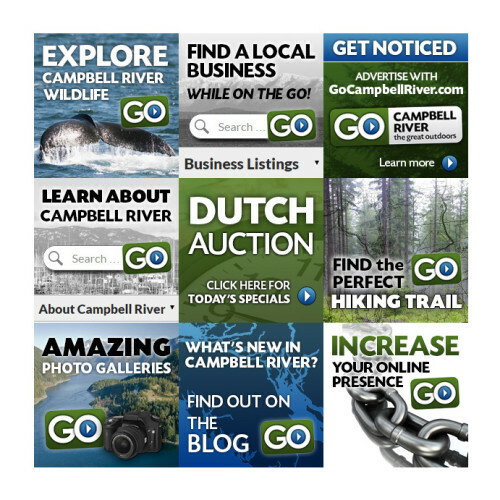 Website design for Campbell River Business Directory: GoCampbellRiver.com! 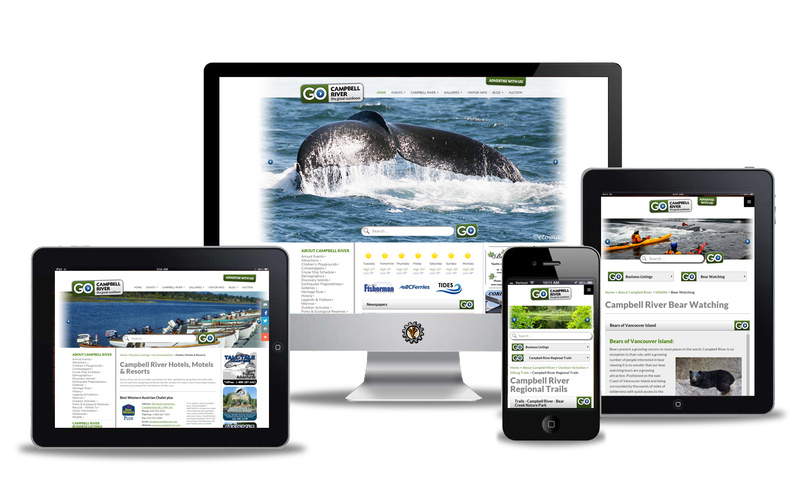 Comprehensive visitor guides and business listings for Campbell River and the area. This content heavy website has a ton of information from local wildlife to city politics to earthquake guides. Check it out to learn more about everything Campbell River.